While the second screen gaming revolution we were seeing previews of last summer hasn't exactly panned out the way Microsoft had hoped, the company is continuing to improve its SmartGlass app, giving Xbox One owners more and more reasons to keep a tablet or smartphone nearby while they game. If you're running your SmartGlass off Android, you get the bonus of having free access to the beta version of the app, which Microsoft updated this week with a variety of new features. One thing we'll likely see more of over the next few months are features meant to offset the console's downplayed Kinect functionality. 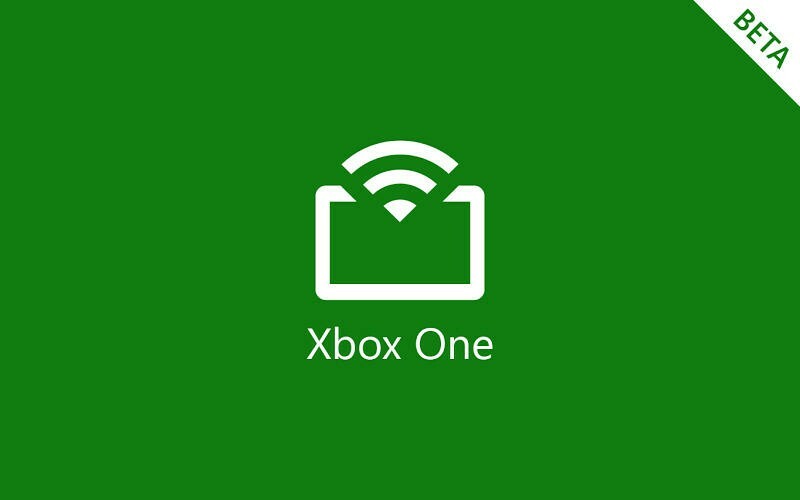 First up is the ability to record game clips from your SmartGlass app. Additionally, you can now share and post activity feed items and status updates, as well as view messages from the app in a new conversation view. The app is also showing up in new markets, along with the TV and OneGuide functionality of the app expanding in Europe. I'd really like to see Microsoft give the app functionality similar to the voice recognition we're seeing in things like Android's Google Now. Set your tablet on the table, with SmartGlass set to keep your screen on, and use it as a full Kinect replacement: SmartGlass, Record That; SmartGlass, go to Netflix. The ability to record game clips from SmartGlass is neat, but I'm never going to stop and click a button on my tablet mid-multiplayer match – assuming it's on and unlocked. Check out the Play Store link below for the full list of features.